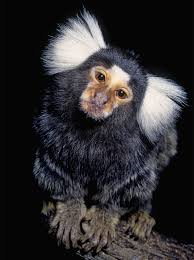 Cage size will vary greatly for a marmoset. We recommend a starter cage for a new baby because they can be a little uncoordinated, fall in a large cage and get injured. Please make sure all toys, ropes and hammocks have no strings in which they can get tangled, caught or hung on. 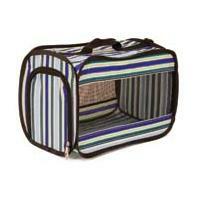 When your baby matures, you will find them comfortable in a cage size of 30” x 24” x 60”. 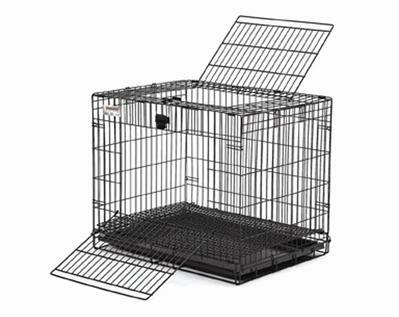 This is approximate and can vary, but it is fair to say a cage can never be too big. Make sure the wire spacing is no more than ½” apart so they do not get their heads caught in the bars. 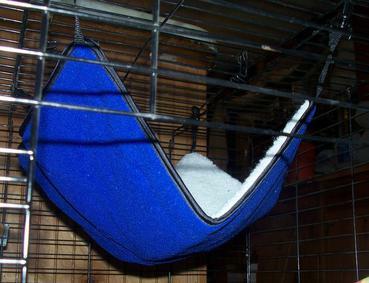 A cage pad or bed at the bottom will make the cage warmer and safer in case of a fall. A high quality heating pad in the bottom of the cage will keep your baby warm. Please make sure the cables of the pad cannot be chewed on. Most times it is safer to put the pad below the cage, (in the tray), where the baby cannot get stuck underneath the heat or twisted in the power cord. It is important to remember that a baby cannot thermo-regulate their body temperature until they are about 10-12 weeks old. This means you must be aware of the temperature surrounding your baby at all times. Do not take him/her into the cold weather without proper precautions. 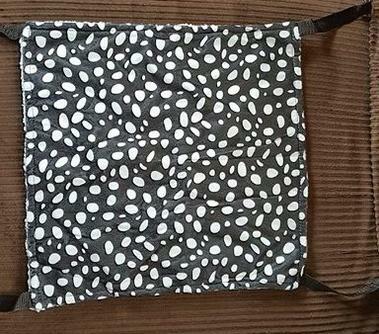 Heat packs can be purchased as a portable heating source for your baby. These heat packs should remain warm for 24 hours and work great with a carrier. Your baby marmoset will be feeding on MARMOSET INFANT FORMULA powder mixed with a powdered marmoset diet and some yogurt. Make sure you have extra syringes because they will become sticky and hard to use after a few weeks. The feeding schedule will usually be every 4 hours and this will be 5 times a day until your baby reaches 6 weeks old. As they eat more solid foods, the hand feedings will be reduced. We also recommend daily weighing to ensure you baby is gaining weight on a daily basis. Please make sure to use bottled water to mix the formula and powdered diet, as well water can be detrimental to a baby marmoset. The high bacteria levels have led us to see many problems in babies who are given well water with their food. As your baby starts to eat solid foods, you should try a variety daily from the enclosed list. Remember to weigh your baby to make sure they are getting enough food. We recommend starting to diaper your babies at 4 weeks old because it makes it easier for them to get accustomed to being diapered. Babies at 4 weeks will also do very well with a shirt. It helps them get used to clothing as well as help regulate their body temperature and keep them warm. 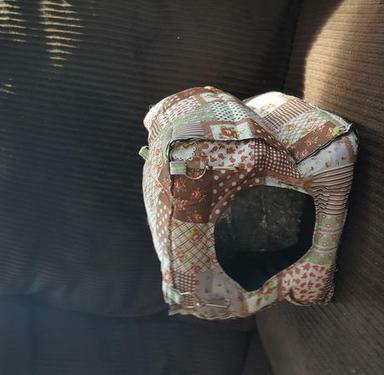 At this age, we use a diaper cover with a mini pad inside. 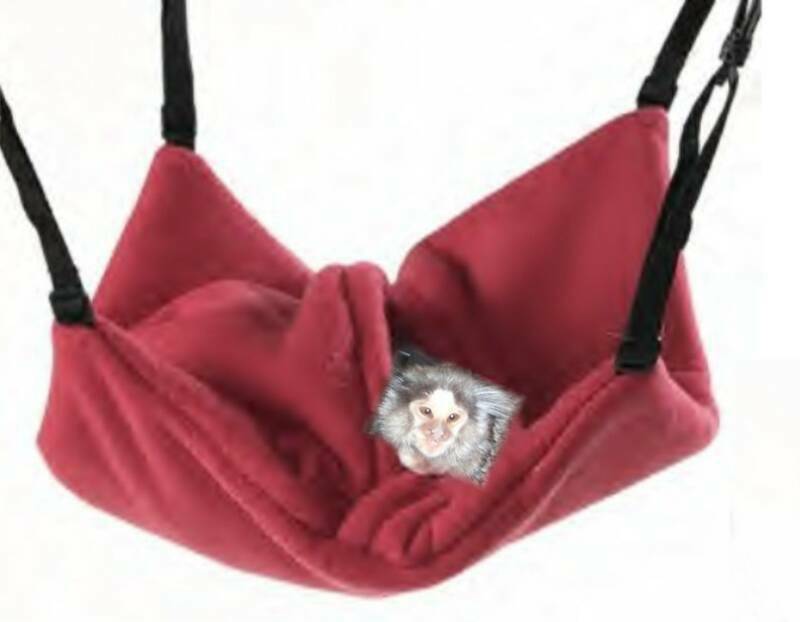 Most babies will go into a poly-filled disposable marmoset diaper at 10-12 weeks old. The poly-filled diapers more absorbent and does not have to be changed as often. 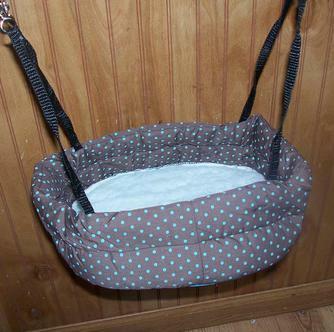 This is very important in keeping the baby comfortable and preventing diaper rash. Size: 15 X 12 Assorted colors. 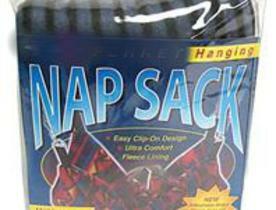 Comfy Nap Sack. $21.99 Unique 2-in-1 cage accessory is a comfy hammock and a cozy sleep sack. Your baby can lazily lounge on the hammock for a quick snooze. He can also nestle inside the warm faux lambswool lined hide-away center to satisfy burrowing instincts. 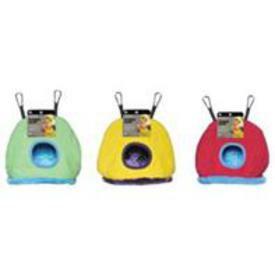 Nap Sacks feature a side entrance to the hide-away center, adjustable nylon straps and included attachment clips. To hang, simply attach the four included clips to wire cage. Assorted colors. Sets Up Complete in Seconds! NO Tools Needed! 1/2 inch Grid Mesh Floor Supports and Hygienically Protects little ones from waste. Perfect for lazily lounging or a quick snooze. Hang N Tent $16.99 Perfect for your little one to snuggle and play peek-a-boo. Open on both ends. 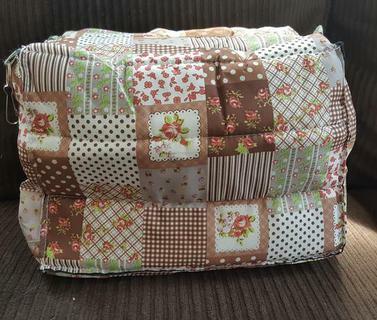 12" x 10" x 9"
Soft, cozy and enclosed. Offers a warm, protected, stressfree place to relax and take a nap. Perfect for your little one to to hang around and play peek-a-boo.